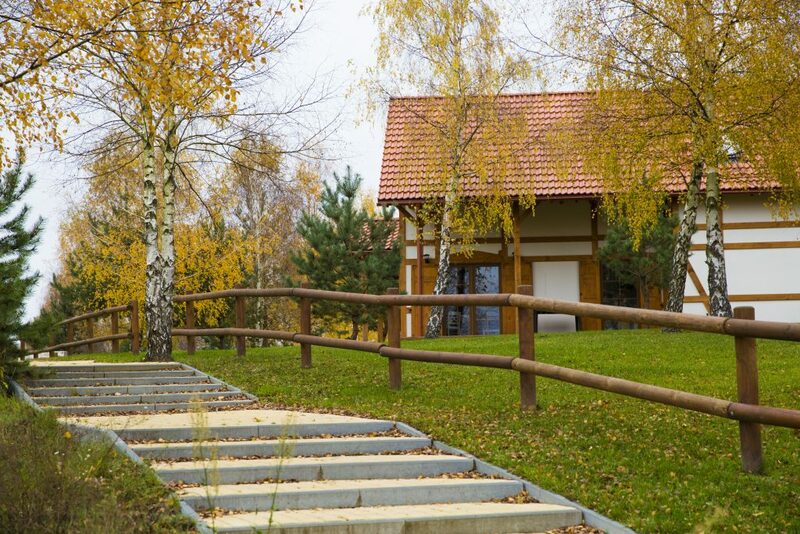 On what legal basis is the acquisition of a property in Poland? The statutory basis for the purchase of real estate in Poland is essentially based on the Act on the Acquisition of Land by Foreigners of 24 March 1920. In connection with the entry of Poland to the EU, the acquisition of property for foreigners had to be reorganized. The Polish legislature then revised the existing legal provisions. The current version was adopted on February 20, 2004 (no. 49, item 466) under adaptation to applicable EU standards (EC Treaty). In the case of the acquisition of agricultural land, the legal provisions of 11.April.2003 (GBl. No. 64, item 592) on the design of the agricultural system must also be observed. The law regulates their acquisition. 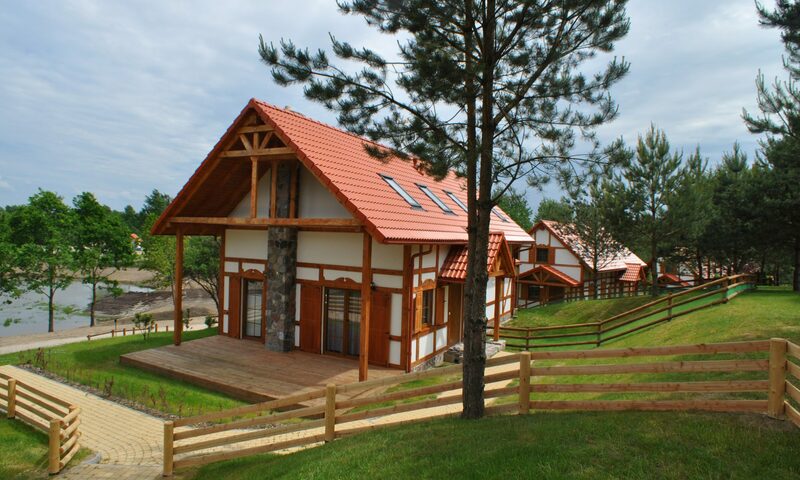 The purchase of real estate in Poland is basically simple! 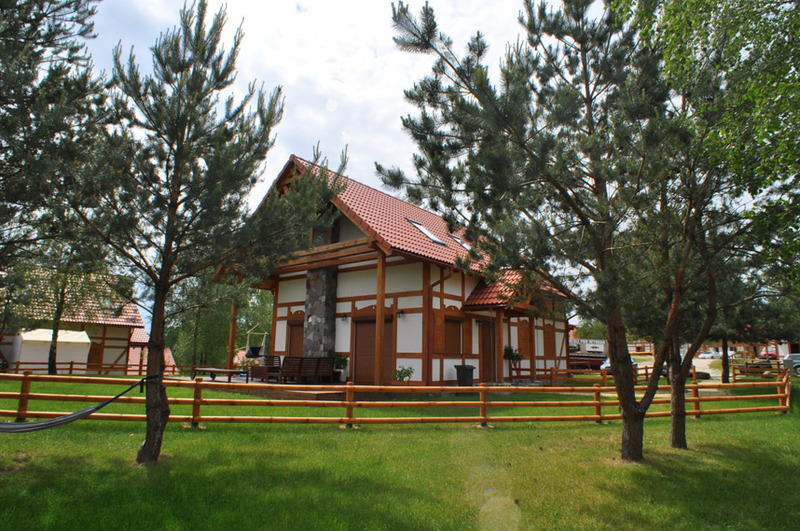 Many people have the desire to settle in Pomerania or Masuria, in a holiday home or a second home or to move completely into a house in this beautiful landscape. This is easily possible. In the context of the accession of Poland to the EU, the acquisition of property for foreigners had to be re-regulated. The Polish legislature then revised the existing statutory provisions, leaving every EU citizen in the process of acquiring Polish real estate as a matter of principle. However, Poland has allowed transitional periods until May 2016. Every EU citizen can easily acquire land, a holiday home, a second home or a different residential property in Poland. The necessary public-law approval by the Ministry of the Interior in the past has been omitted for EU foreigners. Non-EU citizens, on the other hand, must obtain permission from the Ministry of the Interior. There are special regulations for agricultural and forestry areas. 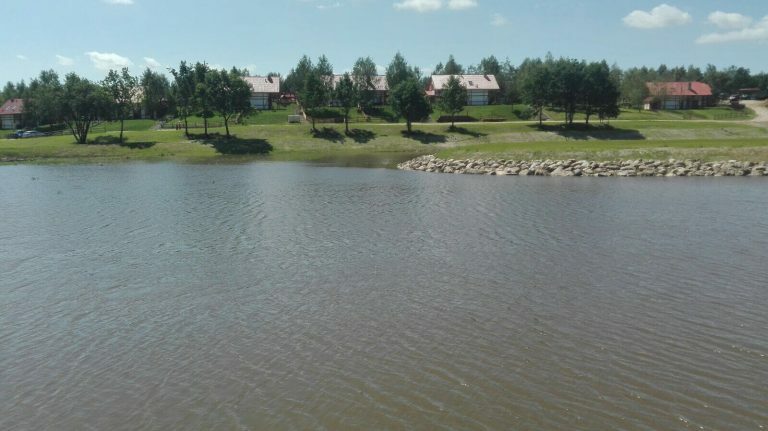 Before acquiring a property in Poland, it is always advisable to check the local land register to clarify important preliminary questions regarding ownership and type of land. The purchase of real estate in Poland is not subject to the obliging purchase contract and the fulfillment transaction in Poland real estate law, except by English law and by the entry into the land register. Both are carried out in Poland by a single transaction, the purchase contract, which requires notarial authentication. The entry of the owner change in the land register has only a declaratory effect. Notwithstanding this, the Polish land register and its registered contents unfold public faith. It is also possible to acquire and hold properties of companies in Poland..
An official authorization for the purchase of the property by a company, which is relevant in particular to agricultural land, may also be necessary if it is a Polish company. Polish property law assesses the acquisition of a property by a company as a purchase by a foreigner, if these are controlled by foreign (natural or legal) persons, e.g. by holding a majority stake. The purchase of your holiday home is secured in the land register. The purchase contract is certified by an English-speaking notary in Gdańsk. The purchase contracts are translated into English. Payment of the complete purchase price only after having handed over the house! The rental and management of the Holiday House Resort is guaranteed. Rental income is guaranteed! In the first year 5%, in the second year 6% and in the third year 7% Net of the investment sum! If you have any questions about tax law, we would be pleased to recommend an English-speaking Polish tax consultant. The real estate location Poland is perhaps a bit strange to many investors and property mediators, but this fact will change in the near future according to international experts. An increasing number of media are following this emerging market with great interest. In recent years, Polish real estate has increasingly reached the Western European quality standard and has therefore also become very attractive for foreign investors. Poland is particularly impressed by stable economic growth. The Polish gross domestic product (GDP) per inhabitant has almost doubled from around 6300 Euros in 2004 to around 11,700 Euros last year.